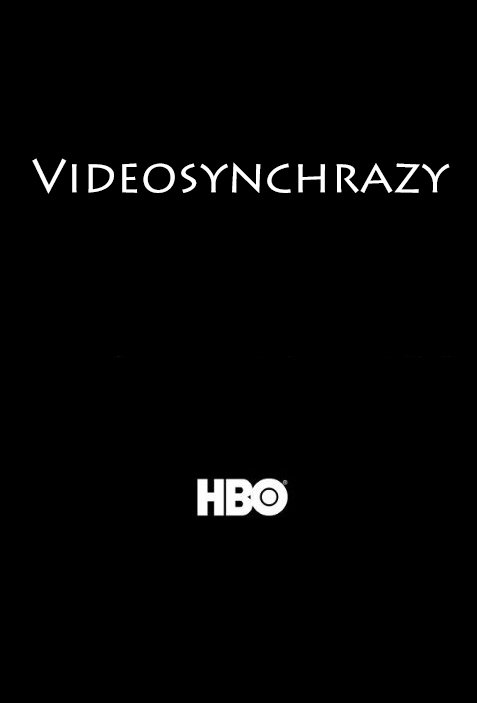 Wei Zheng's before/after showreel on the feature film, "The Girl With The Dragon Tattoo." Wei Zheng's before/after showreel for the feature film, "Zodiac." 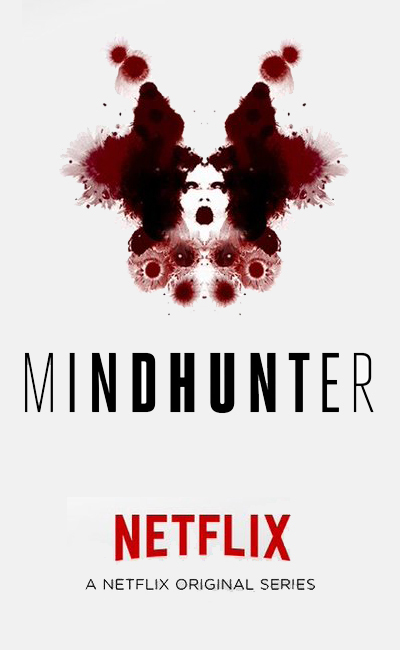 Released Friday, October 13th, 2017 on Netflix. An epic historical drama centered around the origin story of the Peking Opera. China selects Xuan Zang as their Oscar contender for the Foreign-Language category. Released April 29th, 2016 in China. A Chinese-Indian historical adventure film based on Xuanzang’s 19-year overland journey to India during the Tang dynasty in the 7th century. 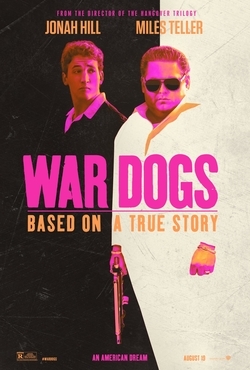 War Dogs (Arms and The Dudes) - Warner Bros.
Based on the true story of two young men, David Packouz and Efraim Diveroli, who won a $300 million contract from the Pentagon to arm America's allies in Afghanistan. 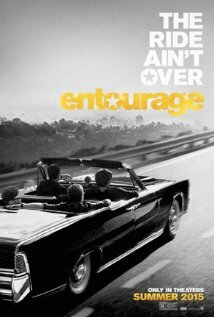 Starring Jonah Hill and Miles Teller. 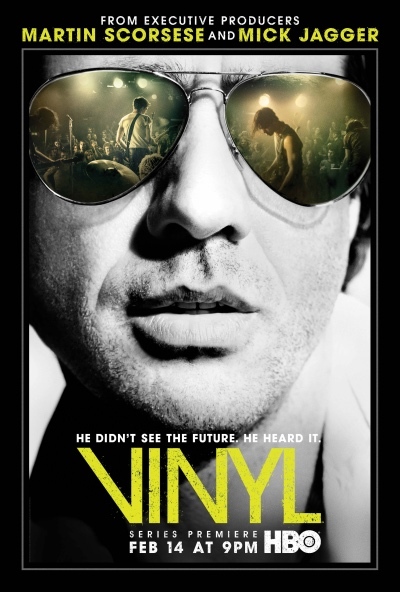 HBO series about a jaded record exec in 1970's New York City. Fox Sports launched an unprecedented, multi-platform marketing initiative for their FIFA Women’s World Cup™ 2015 coverage. Part of the promotional plan surrounded weather-controlled digital billboards that debuted in Times Square and LA Live on February 24, 2015. The ads depicted the USWNT training for the FIFA Women's World Cup with the theme, "They're getting ready. Are you?". 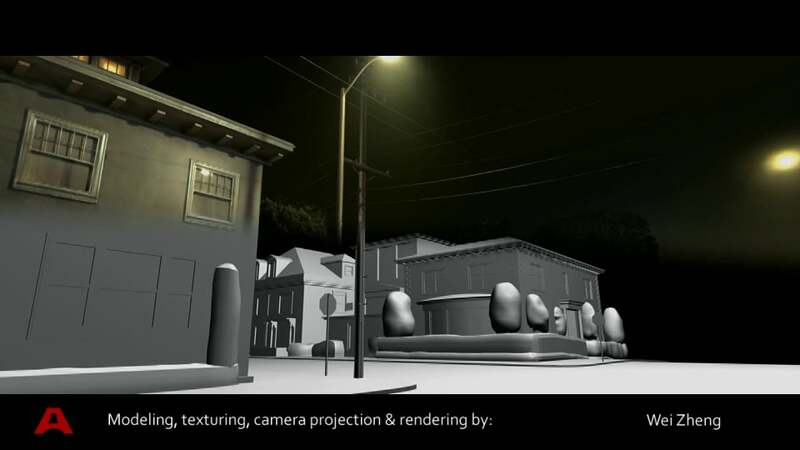 Artemple-Hollywood created photorealistic CG elements that were incorporated into the 15-second ads that ran 24/7 on digital billboards in both Times Square and LA Live over the course of four days. The digital billboards showcased the team training in current weather conditions for New York and Los Angeles respectively. Artemple - Hollywood was the sole visual effects company on the film and produced over 150 shots. "Gone Girl" – 20th Century Fox's blockbuster hit film helmed by David Fincher and based upon the global bestseller by Gillian Flynn.